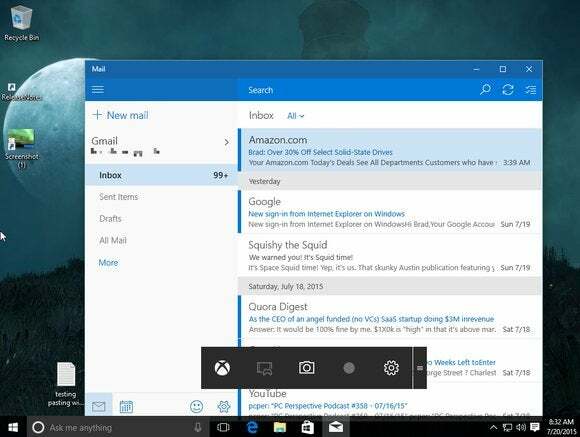 Some of the best new Windows 10's features aren't flashy, but they sure are useful. The amount of new goodies in Windows 10 is almost mind-boggling. 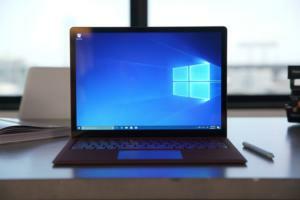 Even if you’ve read PCWorld’s insanely detailed Windows 10 review, our look at Windows 10’s best new features, and our mammoth guides to the operating system’s best tips and tricks and hidden features, you still haven’t seen everything Microsoft has to throw at you. 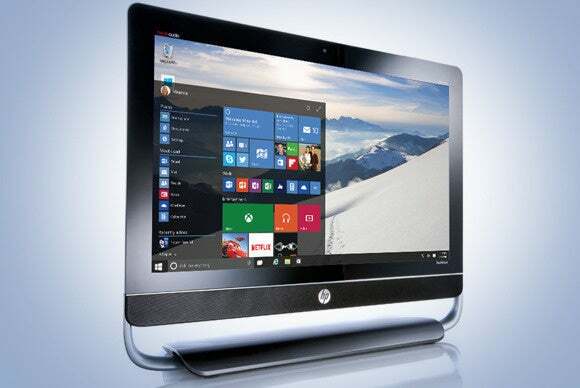 Case in point: These 10 awesome new Windows 10 features that fly under the radar. Between these and virtual desktop support, Windows 10 renders a decent chunk of our list of free PC programs that ease headaches obsolete. Let’s dig in. First up: Windows 10 finally—finally—includes a native “Print to PDF” option, eliminating the need to rely on third-party tools like CutePDF (which feels sort of bittersweet, because I’ve leaned on CutePDF for years). 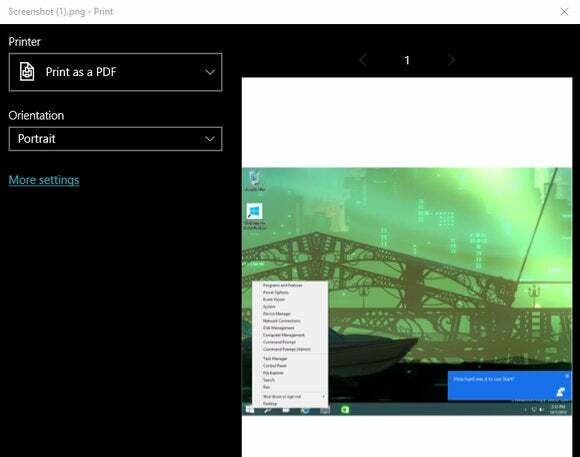 Both Windows apps and traditional desktop programs offer print to PDF as part of their standard printing options now, though it’s labeled “Microsoft Print to PDF” in the dialog box for desktop software. 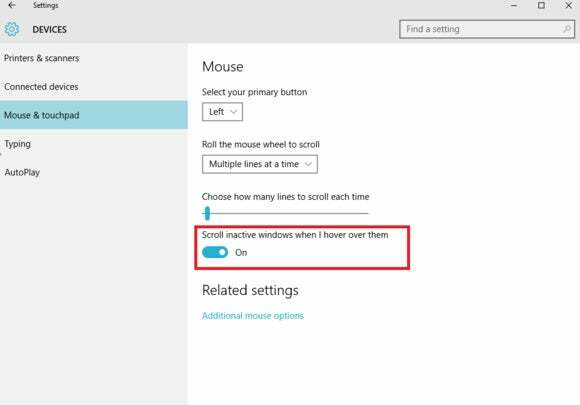 One of Windows’ longstanding frustrations was that if you hovered your mouse cursor over a window and tried to use the scroll wheel, nothing happened if the program wasn’t currently active—even if you could see it. This was especially annoying when using a small-windowed program like Calculator or Notepad alongside a larger document, or on multi-monitor setups, though the sublime WizMouse could help. You don’t need WizMouse in Windows 10. Like OS X, Microsoft’s new operating system now supports the ability to scroll through inactive windows when you hover over them—and it’s even enabled by default. Head to Settings > Devices > Mouse and touchpad to find it. Windows 10’s new Cortana digital assistant is useful in all sorts of ways, but one of the most powerful may be her natural language search capabilities. Basically, you can issue commands like “Find my documents from June,” “Show my photos from last weekend,” “Find my PowerPoints,” and even “Show me the last document I opened,” and Cortana will intelligently apply filters to find the correct results, scraping both your local files and your OneDrive storage. It’s incredibly useful. Natural language search is just the beginning of Cortana’s capabilities, though. Check out our ultimate Cortana guide for a full run-down. She even cracks jokes! Multi-monitor setups have always been a pain point for Windows. It just hasn’t handled extra displays well. No more! 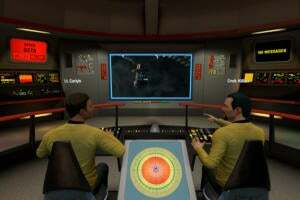 Windows 8 fixed most of the operating system’s most glaring multi-monitor issues. Windows 10 even ups the ante by allowing you to configure different DPI scaling ratios for each monitor in your setup—a godsend in an age where low-res tablets power large external monitors, and 4K displays are on the rise. Seriously, this is a great improvement. 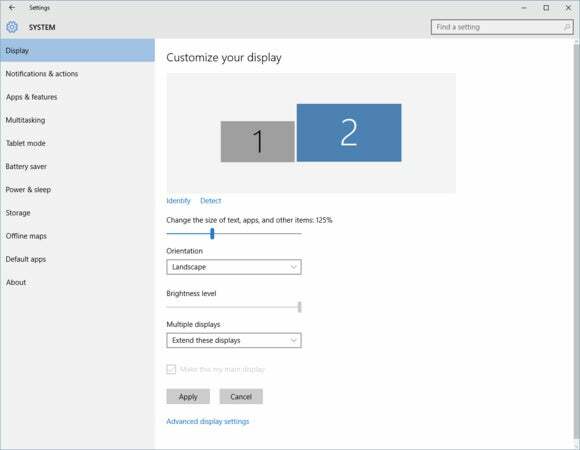 Read PCWorld’s guide to per-monitor display scaling in Windows 10 for full details on the process. Some people think the concept seems like a security exploit waiting to happen, but for everyday users, Windows 10’s new Wi-Fi Sense feature—a carryover from Windows Phone 8.1—takes the hassle out of using Wi-Fi on the run. 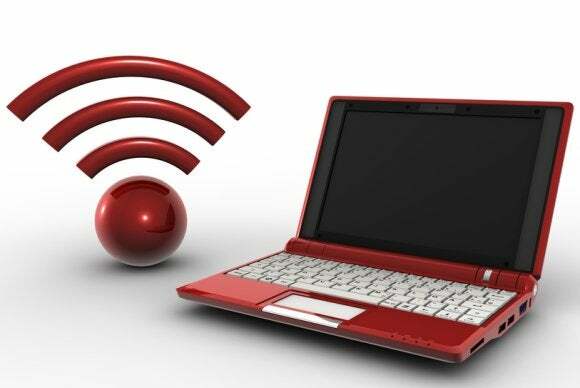 Wi-Fi Sense can automatically connect you to open hotspots, as well as to Wi-Fi networks your Facebook, Skype, and Outlook.com contacts have accessed. You never need to touch a password, and everything’s handled using encrypted connections. Neato. That said, if you’re worried about Wi-Fi Sense’s security implications, here’s how to disable it. Windows 8.1 altered the way Windows handled OneDrive integration, using “pointer files” to make it look like your OneDrive-stored files were on your PC, but they weren’t really downloaded until you tried to open them. That’s gone in Windows 10. Microsoft’s reverting to the way Windows 7 and 8 handled OneDrive integration, with a selective sync option. A useful side-effect: The handy-dandy Fetch feature is back, after being abandoned in Windows 8.1. Fetch grants you access to the full file system of any PC you have OneDrive installed on, so you can grab files even if they aren’t stored in the cloud. You have to enable it first, however. To do so, right-click on the OneDrive icon in your taskbar’s System Tray and select Settings. In the window that appears, check the “Let me use OneDrive to fetch any of the files on my PC” box. Now, whenever you access your OneDrive storage’s web interface, you’ll see a list of your PCs in the left-hand pane. Simply click on one you’ve configured with Fetch and you’ll see that PC’s entire file system, assuming it’s online. 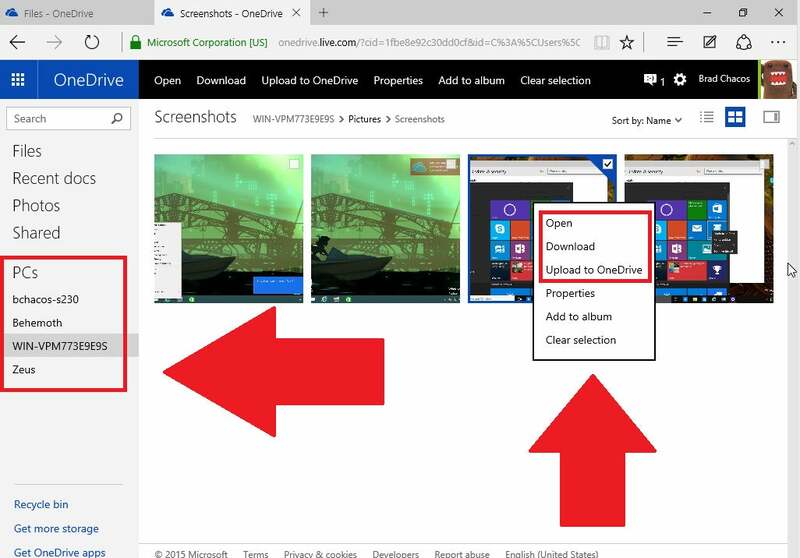 Select the file you need and choose from the Open, Download, and Upload to OneDrive options to snag it. 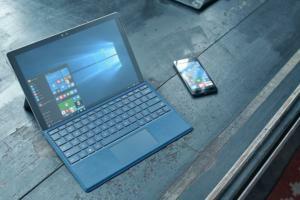 Windows 10 offers another handy feature that originated on mobile devices, dubbed Battery Saver. Battery Saver, like comparable features on major mobile devices, kicks in when your laptop’s available power dips below a predetermined percentage that you can configure—the default’s at 20 percent. 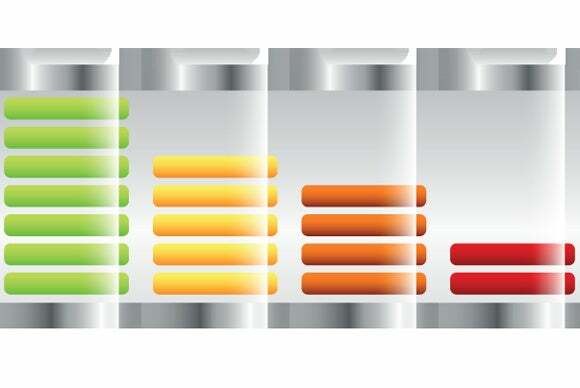 Battery Saver clamps down on background activities (and therefore push notifications) in order to maximize your system’s endurance. The feature can be buggy on some systems, and we haven’t tested its efficiency, but it stands to reason that it’ll have more of an effect if you use a lot of Windows Store apps that run in the background, rather than traditional desktop programs. Find it under Start menu > Settings > System > Battery Saver. 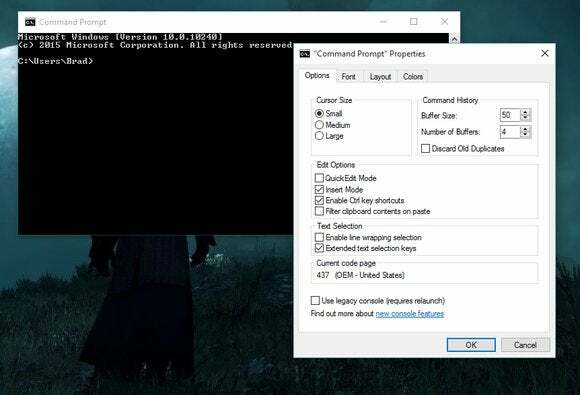 The newfound ability to use Crtl + V to paste may get all the glory, but that’s not the only helpful new addition for Command Prompt users in Windows 10. The revamped Command Prompt supports native text selection and word wrapping, as well as the ability to resize the window’s width as you see fit. You can even change the Command Prompt’s transparency level if you’re sick of the stark black background. Sure, these tweaks may sound minor, but anybody who spends any time in the Command Prompt whatsoever will find them very welcome indeed. Dig around the Command Prompt's various Properties options to start tweaking things. Windows 10 overhauls File Explorer’s default starting location, forsaking the This PC/My Computer interface of old for a new Quick Access view that displays your most-used and most recent files and folders. 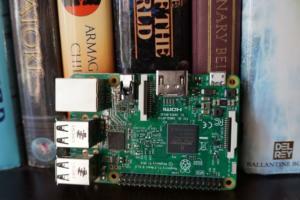 It takes some getting used-to, but after you spend some time poking around the operating system, it proves to be a handy way to quickly jump back into the projects you work on most. 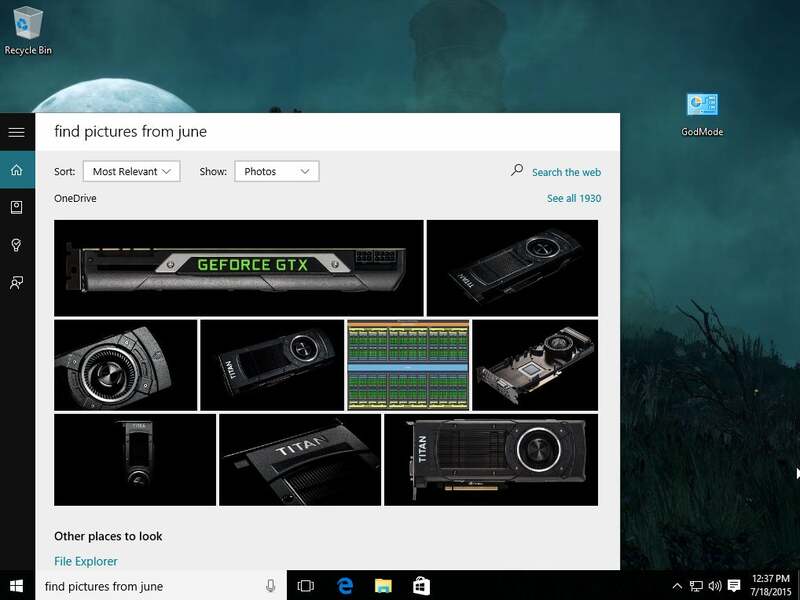 You can tell Windows 10 to revert to showing the This PC interface. Simply open File Explorer, click File in the Ribbon menu, then select “Change folder and search options” from the drop-down list. 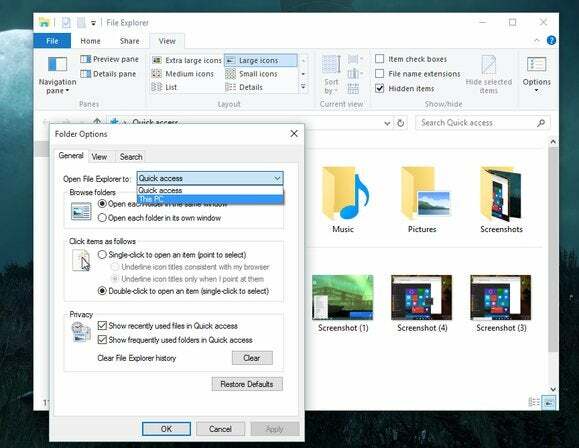 In the window that opens, click the “Open File Explorer to” drop-down menu at the top and choose either Quick Access or This PC, then click OK to save your selection. One of the biggest worries about Windows 8 was the Windows Store, a walled Apple App Store-esque garden. Making matters worse, you couldn’t install Windows apps from sources outside the Windows Store unless you were running an Enterprise edition of the operating system. Gulp. Windows 10 walks that back and lets anybody sideload Windows apps from outside sources—just as Android does with Google Play. 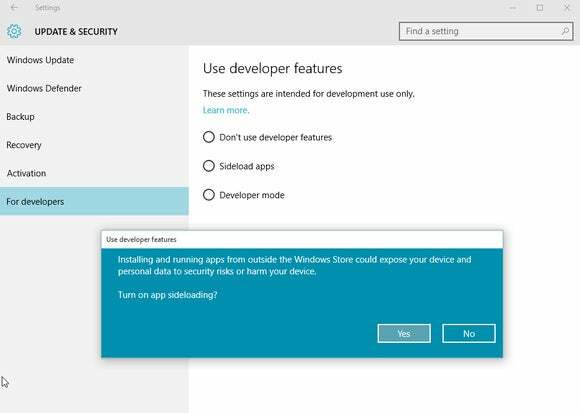 To enable the ability, head to Start menu > Settings > Update & security > For developers and click the “Sideload app” option. You’ll need to confirm the change via a dialog box. As it warns, downloading apps from unofficial sources can be a security risk, so only enable this if you have a valid reason to do so. Windows has long supported Print Screen, and Windows 8 introduced a new quick screenshot tool (Windows key + Print Screen) that saved screenshots to your Pictures folder. But the ability to take native videos on your PC has been sorely lacking—until Windows 10, thanks to an interesting workaround. Windows 10’s Game DVR tool is designed to capture your PC gaming glories, but you can actually use it to save videos from any open Windows app or desktop program. You can call up the Xbox app’s Game bar by hitting the Windows logo key + G in any app, then click the big red circle to enable Game DVR and start recording video. Read our guide for all the details you need to know. File History replaced Windows Backup in Windows 8, and Windows 10 makes one of its better features—version histories for files you’ve altered—even more accessible. 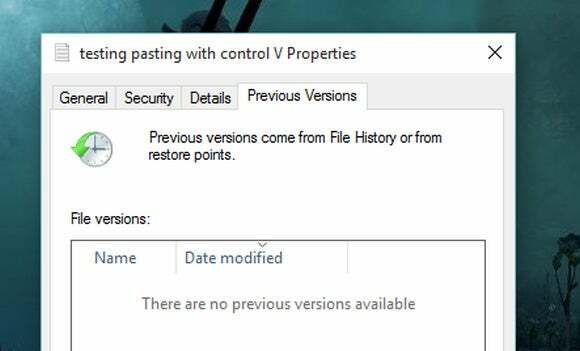 Once you’ve set up File History, you can right-click on any file, select Properties, and open the Previous Versions tab to see past revisions to the file saved by either File History or Windows’ system restore points. Restoring a past revision of the file is easy-peasy. The Previous Versions tab still appears if you don’t have File History active, but it’ll be pretty barren. That’s it for our look at Windows 10’s helpful new obscure features, but more will no doubt surface over time. Have you found any? Drop them in the comments for your fellow readers! 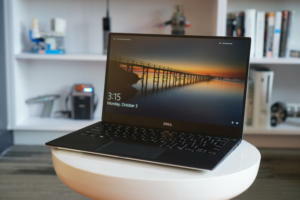 For even more Windows 10 goodies, check out PCWorld’s insanely detailed Windows 10 review, our look at Windows 10’s best new features, and our mammoth guides to the operating system’s best tips and tricks and hidden features. 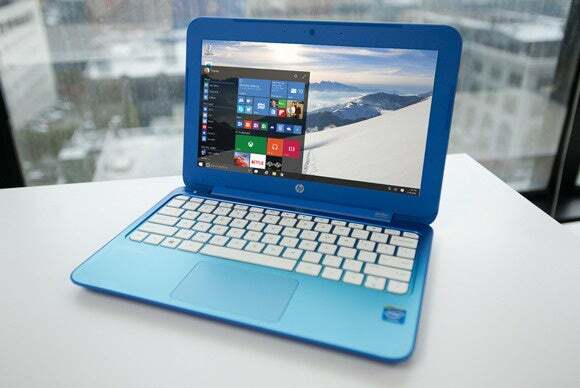 Or just hit this link to see all of PCWorld’s Windows 10 coverage in chronological order, from tips to buying advice to the latest news and notes.